You’ve probably heard that writing down your goals makes it more likely you’ll achieve them. A recent study even concluded that writing down your goals on a regular basis ups the success rate by 42% — sounds overly precise, but we’ll take the sentiment. When it comes to financial goals, though, we can do more than just write them down. Because they ultimately boil down to hard numbers, we can track our financial goals and measure our progress. As Peter Drucker, dubbed the “founder of modern management,” observed: "If you can't measure it, you can't improve it." Wise management of your financial situation fosters the freedom to pursue your goals by aligning your spending, saving, and giving with your life priorities. 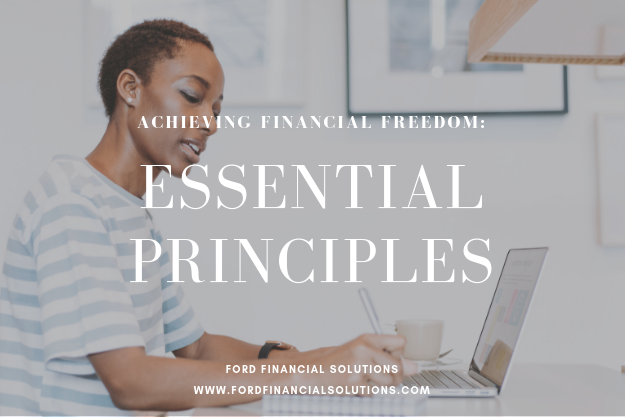 We recently looked at five essential principles for achieving this kind of financial freedom. 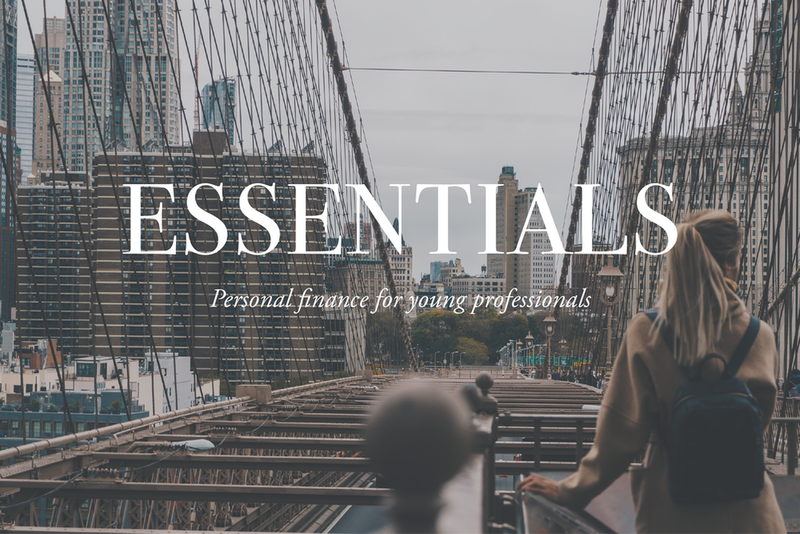 Today we’ll get practical and discuss five essential habits for achieving financial freedom. For far too many people, finances are an obstacle standing in the way of one’s goals. But done right, your finances give you the freedom to pursue your goals. 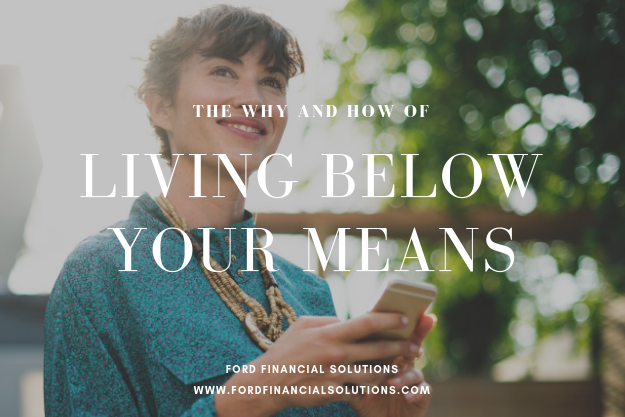 This does not necessarily mean being wealthy, but wisely managing your financial situation—whatever it may be—to achieve financial health, giving you the means and opportunity to pursue your goals. Here are five essential principles for achieving financial freedom. All right, 2017, let’s get down to business. If you followed my advice in December and set your goals for the year, it’s time to take the next step and talk about becoming more mindful with your finances. There are a plethora of helpful how-to books and blogs on personal finance, but far more important to your financial well-being is improving your relationship with money. The behavioral side of money is much harder to understand and control. After a whirlwind holiday month packed with loads of people and activities for which I’m very grateful, I found myself short on time for reading and writing. Who knew applying to public kindergarten in New York City was so complicated?! In this month’s quick-fire Fiscal Therapy, I hope you find the following tips on goal-setting helpful as you set your sights on 2017. Happy New Year!